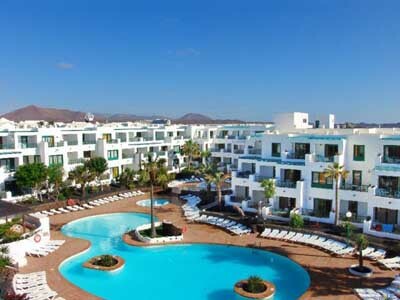 Address: Avenida Jablillo, s/n, Costa Teguise (Lanzarote), Islas Canarias. Please note that the safe is available at an extra charge. When booking more than 2 rooms, different policies and additional supplements may apply.